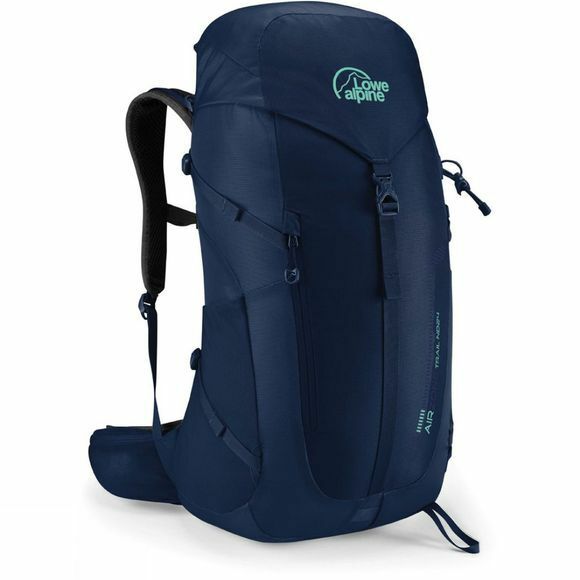 The Women's Airzone Trail 24 Rucksack from Lowe Alpine, a lightweight and simple to use backpack designed for fast packing, easy unpacking and comfortable for all day wear - The perfect combination for trail hounds and hill walkers. Made from durable materials and featuring the AirZone back system for supreme breathability and performance. With a single buckle closure on the top, unpacking when you reach your destination is a breeze. 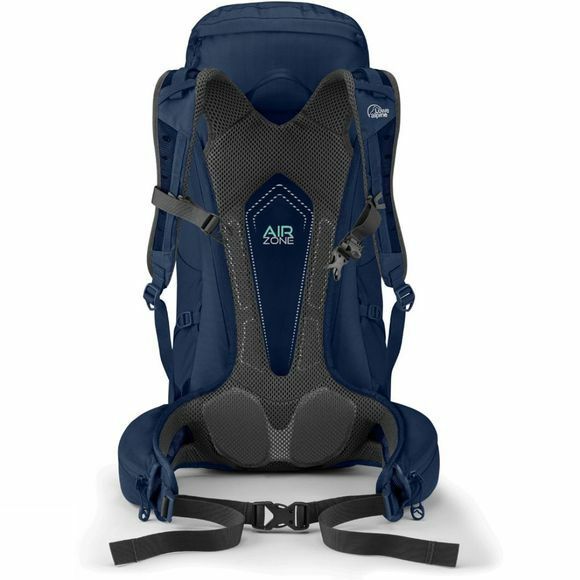 The harness and hipbelt allow you to spread the load on your back evenly for easy carrying and with plenty of storage space, there is room for all your essentials for that next day hike.